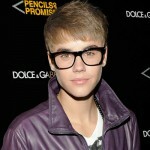 Tag Archive for "justin-bieber" | Ryan Seacrest - The official entertainment news site of American Idol host and American Top 40 on air radio personality! 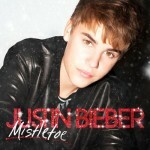 Justin Bieber’s “Mistletoe” music video is here! 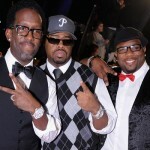 Founding member of Boyz II Men Nathan Morris reveals Justin Bieber was a fan before working with them on his Christmas album! Justin Bieber gives us a little peek behind the scenes on his new holiday album! Justin finds himself in the center love triangle. Tis’ the season! The Biebs is making girls jealous and maybe even girlfriend Selena Gomez as he smooches his co-star in the latest Christmas music video! 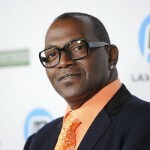 Randy Jackson talks Justin, Idol, and food & wine!